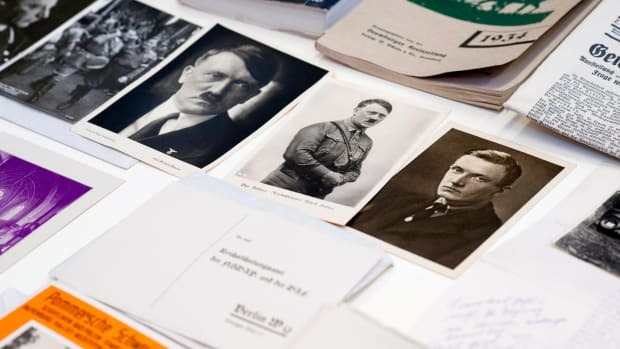 Find out how and why South America became a safe haven for thousands of former Nazi party members and SS officers after World War II. Lightning flashed across the Argentine skies as Ricardo Klement stepped off a bus after finishing his shift as an assembly line foreman at a Mercedes-Benz automotive plant. 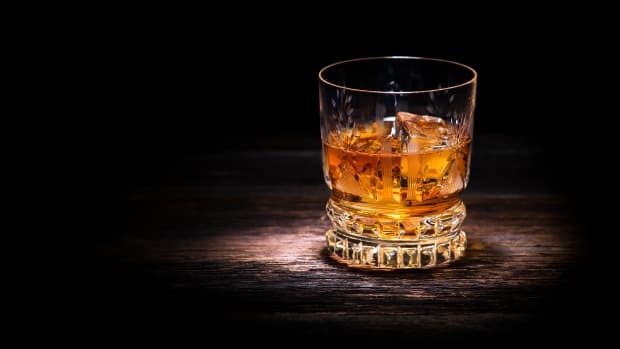 As he walked to his small brick house in a middle-class Buenos Aires suburb on May 11, 1960, he passed by a chauffer and two men working under the open hood of a black Buick limousine. Suddenly, Klement was grabbed by the men and hauled kicking and screaming into the back seat of the vehicle, which sped off into the night. Everyone involved in the abduction was playing a high-stakes game of deception. 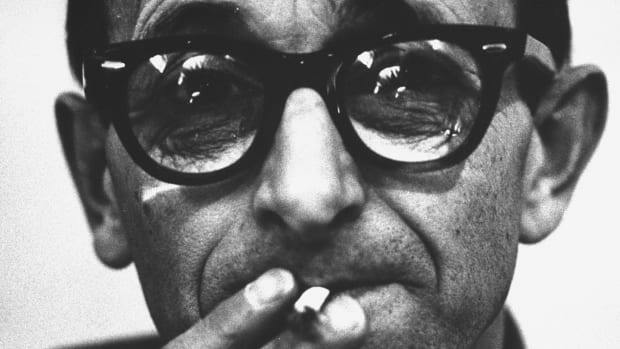 Klement was actually Adolf Eichmann, the notorious Nazi SS lieutenant colonel who masterminded the transport of European Jews to concentration camps, and the men with the limousine were Israeli secret service agents. 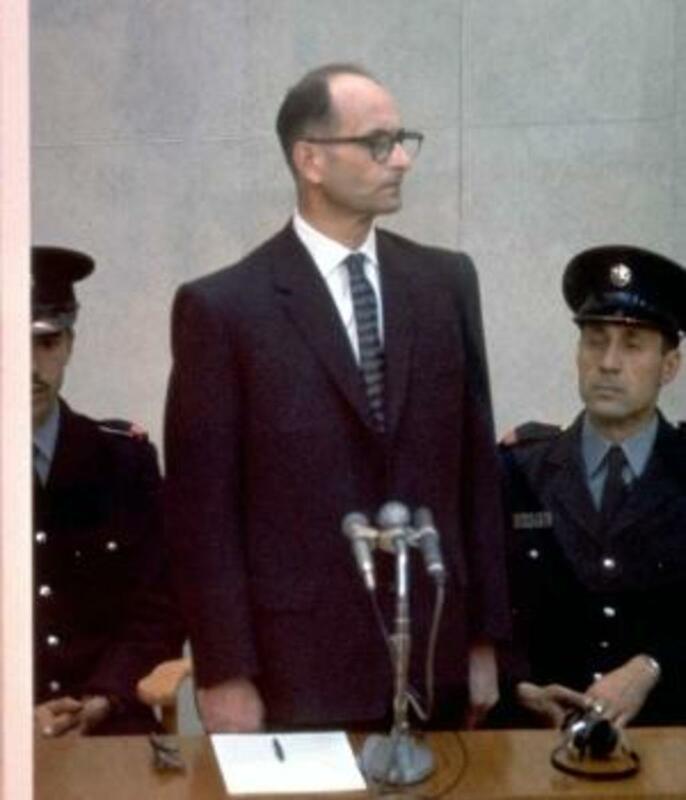 Eichmann was hardly alone among Nazis in finding refuge in South America after the fall of the Third Reich. According to a 2012 article in the Daily Mail, German prosecutors who examined secret files from Brazil and Chile discovered that as many as 9,000 Nazi officers and collaborators from other countries escaped from Europe to find sanctuary in South American countries. Brazil took in between 1,500 and 2,000 Nazi war criminals, while between 500 and 1,000 settled in Chile. 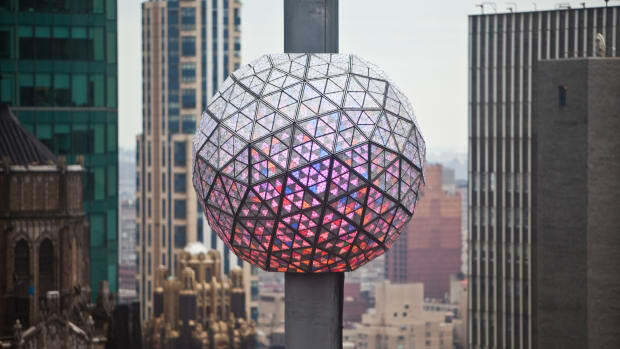 However, by far the largest number—as many as 5,000—relocated to Argentina. Due to the hundreds of thousands of German immigrants who lived in the country, Argentina maintained close ties with Germany and remained neutral for much of World War II. In the years after the end of the war, Argentine President Juan Peron secretly ordered diplomats and intelligence officers to establish escape routes, so-called “ratlines,” through ports in Spain and Italy to smuggle thousands of former SS officers and Nazi party members out of Europe. As with numerous other fascist-leaning South American leaders, Peron had been drawn to the ideologies of Benito Mussolini and Adolf Hitler while serving as a military attaché in Italy during the early years of World War II. The Argentine president also sought to recruit those Nazis with particular military and technical expertise that he believed could help his country, much like the United States and the Soviet Union who both poached scientists from the Third Reich to assist them in the Cold War. According to Uki Goñi, author of “The Real Odessa: Smuggling the Nazis to Peron’s Argentina,” the Peron government in 1946 sent word through Argentine Cardinal Antonio Caggiano to a French counterpart that the South American country would be willing to receive Nazi collaborators from France who faced potential war crimes prosecution. That spring, French war criminals carrying passports issued by the International Red Cross stamped with Argentine tourist visas began to cross the Atlantic Ocean. 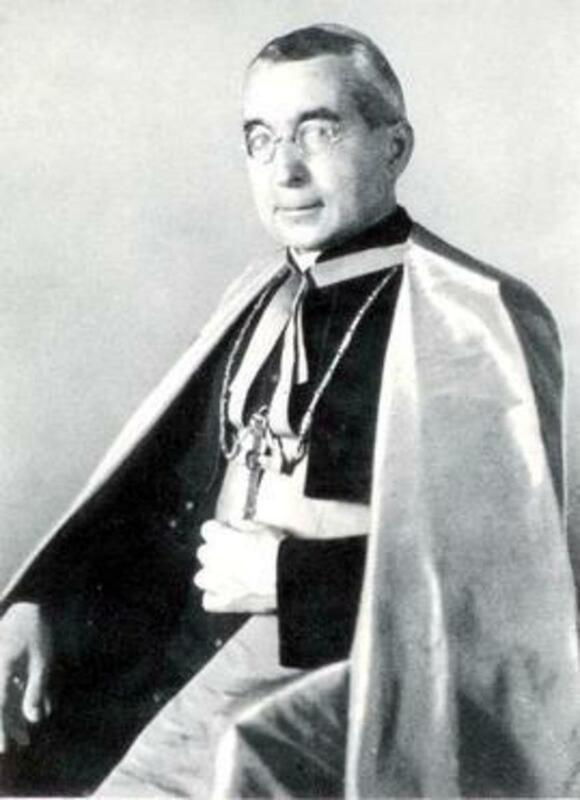 In their attempts to aid Catholic refugees amid the post-war rise of communist regimes across Europe, numerous Vatican officials unwittingly aided in the escape of Nazi war criminals, but some clerics such as Bishop Alois Hudal did so with full knowledge of their actions. According to Goñi, Hudal, an Austrian-born admirer of Hitler who ministered to prisoners of war in Rome, admitted to abetting Nazi war criminals by providing them with false identity documents issued by the Vatican that were then used to obtain passports from the International Red Cross. Hudal also aided the Franciscan monk in Genoa, Italy, who supplied Eichmann with an Argentine visa and signed an application for his falsified Red Cross passport, which allowed him to board a steamship to Buenos Aires in 1950 under the assumed identity of Ricardo Klement. The German legal team that examined South American files in 2012 told the Daily Mail that most of the Nazis who entered the continent did so using forged Red Cross passports, including 800 SS members to Argentina alone. Many of the Nazis who escaped to South America were never brought to justice. 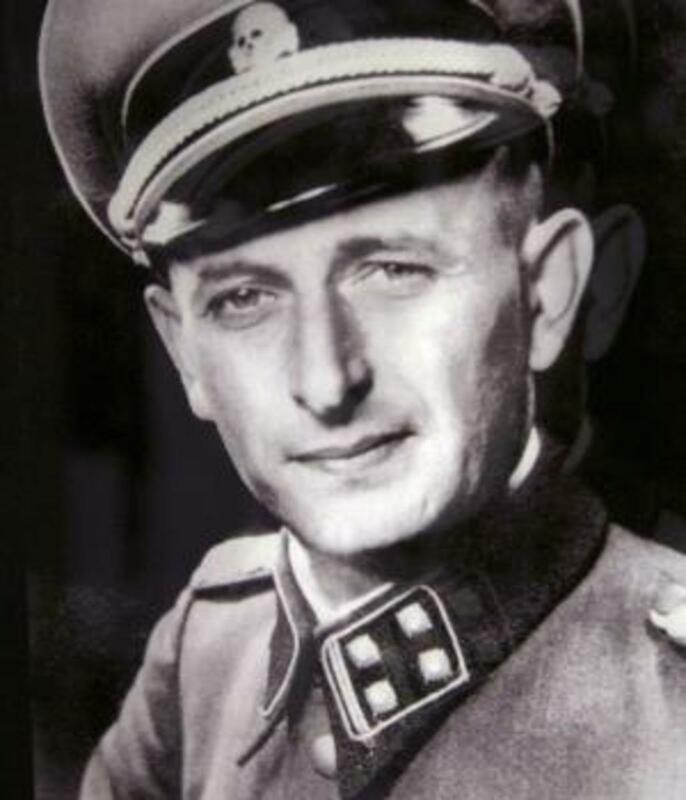 SS colonel Walter Rauff, who created mobile gas chambers that killed at least 100,000 people, died in Chile in 1984. Eduard Roschmann, the “Butcher of Riga,” died in Paraguay in 1977. Gustav Wagner, an SS officer known as the “Beast,” died in Brazil in 1980 after the country’s supreme federal court refused to extradite him to Germany because of inaccuracies in the paperwork. Perhaps the most notorious of the fugitives was Dr. Josef Mengele, the “Angel of Death” who conducted macabre experiments at the Auschwitz concentration camp. He fled to Argentina in 1949 before moving to Paraguay in 1959 and Brazil a year later. 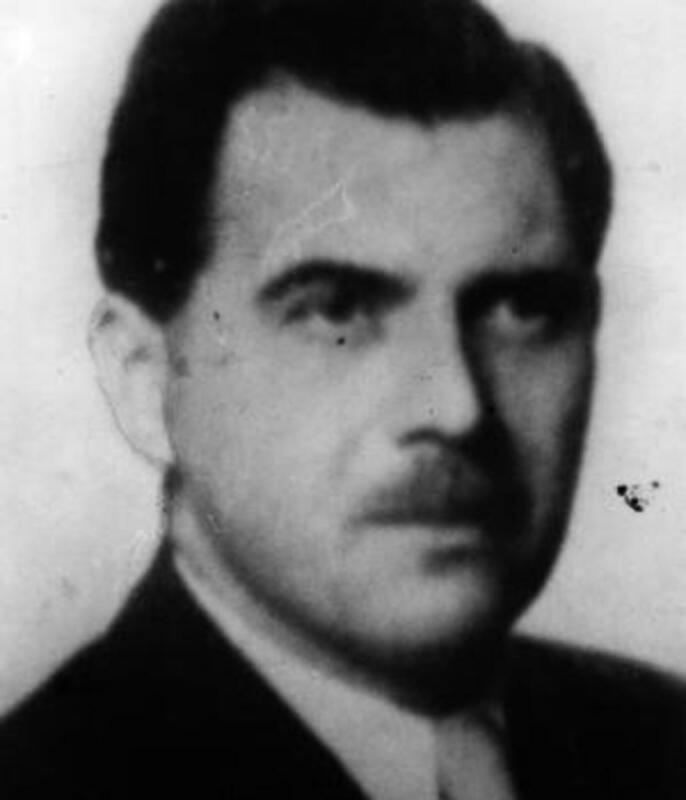 Buried under an assumed name after drowning off the Brazilian coast in 1979, Mengele had his identity confirmed only after forensic testing of his remains in 1985. In some cases, the United States was complicit in the exodus of Nazi war criminals to South America. 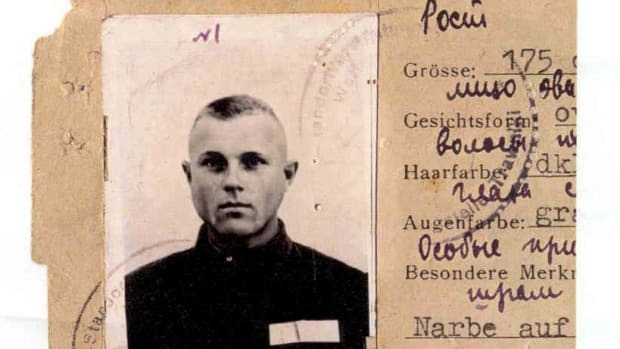 Following the war, the U.S. Counter-Intelligence Corps recruited Klaus Barbie—the Gestapo chief in Lyon, France, who played a role in the deaths of thousands of French Jews and members of the French Resistance—as an agent to assist with anti-Communist efforts. He was smuggled to Bolivia, where he continued his spy work and instructed the military regime on how to torture and interrogate political opponents. 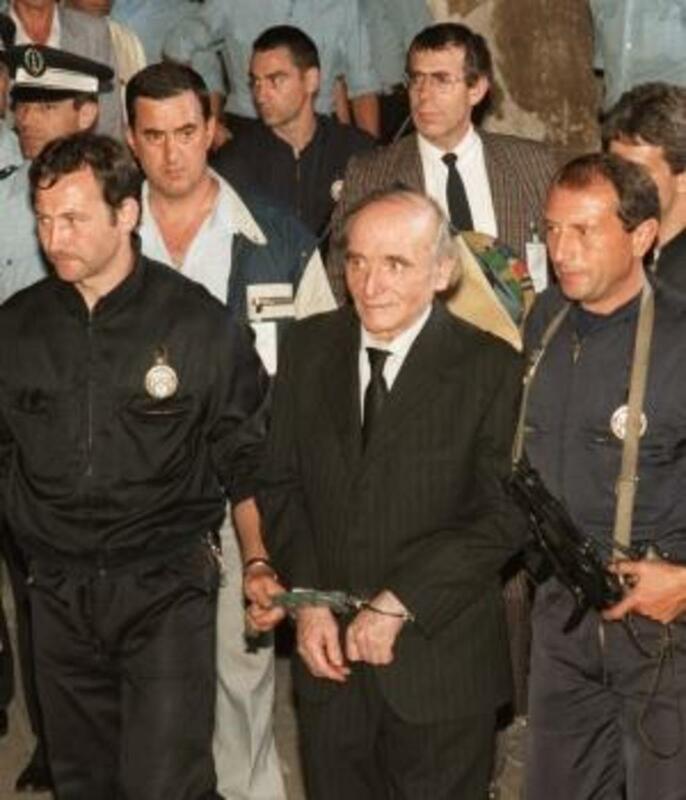 “The Butcher of Lyon” was finally extradited in 1983 and sentenced to life in prison after his conviction for crimes against humanity. Barbie became one of the few Nazis who fled to South America but ultimately couldn’t escape justice, much like Eichmann who was also convicted of crimes against humanity by an Israeli court and executed in 1962.